Awesome team news!!! 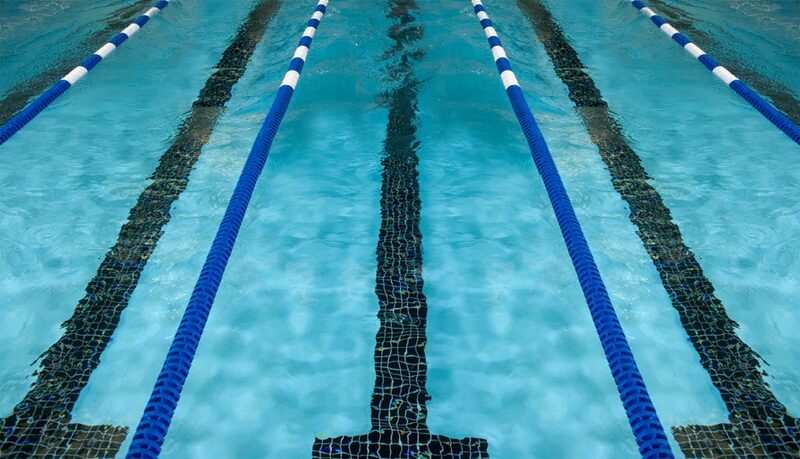 COPS A Squad swimmers Henry Pearce, Myles Robinson-Young, Amelia Monaghan and Kenzie Whyatt have been selected for the SwimEngland Phase Three Training and Competition camps. Myles attends the Nice International Meet in France in February, whilst Amelia, Henry and Kenzie attend the BEST Festival Open Water meet in Majorca. Amelia will be training with the 400m IM Group, whilst Henry and Kenzie will be competing and training open water for SwimEngland. Its a credit to each of the athletes that they have been recognised for their events and given the opportunity to train and compete for England at the highest stage. We hope you can join us in congratulating our members on their progress.